What if you could find your family and friends? Today we’re launching a new app called Family and Friends. Its new “Find my Friends” app aims to share the location of your device, and could come in handy to see where the people you care about are located. It will be interesting to see how social this app is, because the “Find my iPhone” feature is heavily integrated and very much a utility application. Could we be seeing a direct FourSquare competitor coming from Apple? 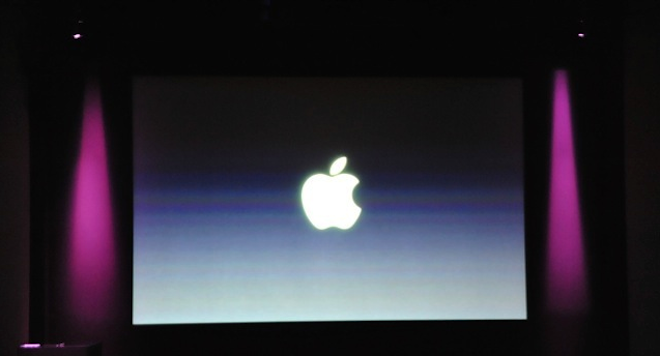 Read our full Apple roundup here, and read all of the Apple announcements here.